As NPQ noted last November, while Nashville did not become Amazon’s second headquarters city, Amazon did announce at the time that it would locate in the city an “Operations Center of Excellence,” expected to employ up to 5,000 people. In exchange, Amazon is receiving $102 million in tax breaks from the state and the city. 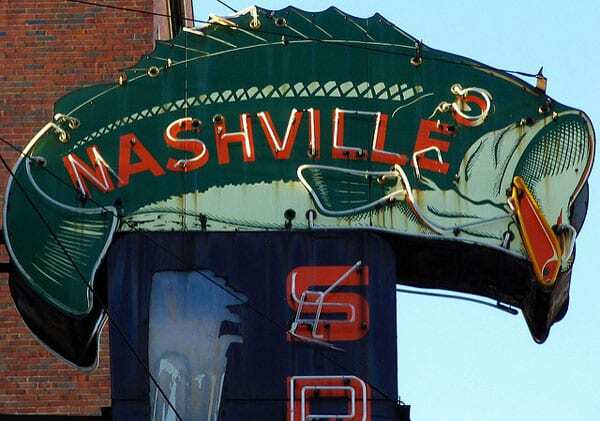 Nashville’s share of that $102 million was $17.5 million and this past Tuesday Nashville’s Metro Council approved that amount on a 30–3 vote. The outcome did not surprise anyone, but—as in Arlington County, Virginia—approval did not occur without the voicing of loud public opposition that has been building in Nashville since last fall. “Several residents spoke in opposition to the incentives ahead of the vote Tuesday while others held signs that said: ‘No $$ for Amazon,’” writes Yihyun Jeong in the Tennessean. While the vote was lopsided, public opposition did not go unnoticed. Council member Tanaka Vercher, who sponsored the bill approving the tax breaks, asked the crowd to be “Be patient with this body.” She promised that the Council would continue “behind the scenes” to “ask tough questions” and ensure Amazon’s accountability to the community. “You will still have a voice as we continue throughout this process,” she added. The resolution commits Nashville to paying a $500-per-job incentive—up to $2.5 million every year, for seven years. Originally there was no cap, so if Amazon created more than 5,000 jobs, it could receive more than $2.5 million, but the council voted Tuesday to cap the payment at $2.5 million. In addition to the direct payments to Amazon, the previous month, the Metro Council approved $15.2 million in February for infrastructure work around Nashville Yards, a downtown mega-development that will house both Amazon’s Operation Center and other businesses.